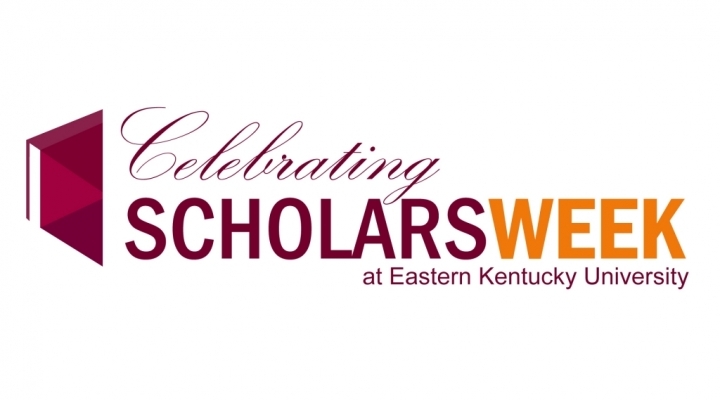 The University Fellows Showcase will serve as the kickoff to Scholars Week, EKU's annual celebration of our campus community's scholarly achievements and creative endeavors. We will highlight the scholarship of all University Fellows on displays to be arranged in the Keen Johnson foyer during the reception. The Showcase will also feature a panel of six Fellows who are willing to discuss their published work and elaborate on the creative and scholarly process that led to the publication.